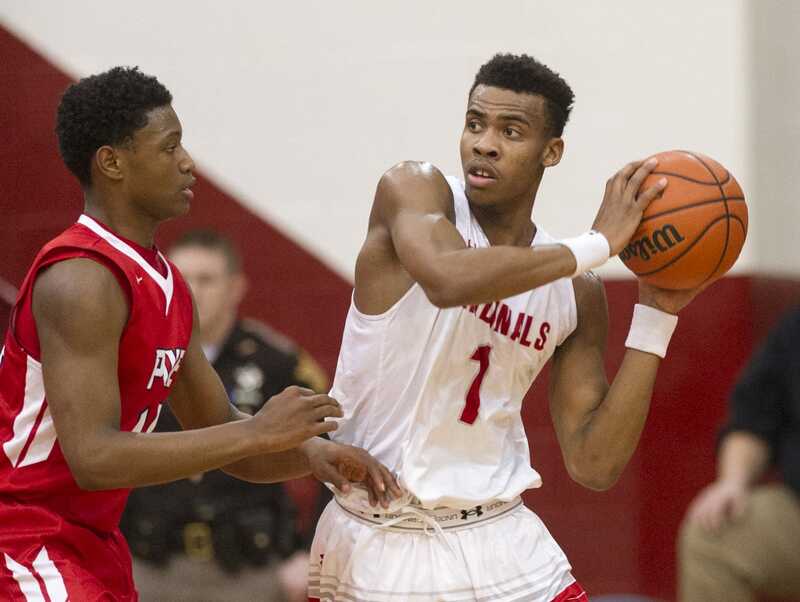 For those who thought the Southport Cardinals had lost some court confidence; think again. The Cards came out Wednesday night in round two of the Marion County tournament playing a zone that could not be penetrated by the states top ranked team. Southport, preseason No. 1 in Class 4A boys basketball, was coming off a 20-point loss to Franklin Central and falling to 5-5 just last week. The Cardinals defense frustrated North Central in the second half dealing the Panthers it’s first loss by a score of 70-48 loss in a quarterfinal of the Marion County Tournament. At (7-5) Southport advances to the semifinals against Lawrence North (10-2) at 6 p.m. Friday, at the Historic Southport Fieldhouse. Tickets are just $5 dollars at the door.